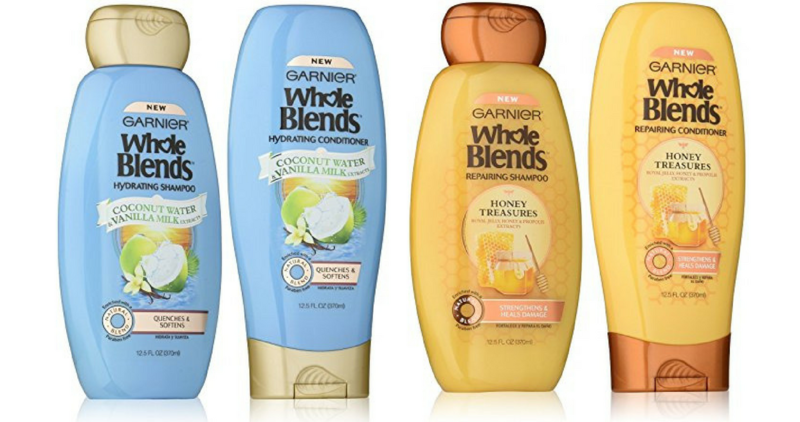 Head to CVS starting 4/29 to get a good deal on Garner Whole Blends shampoo or conditioner! Combine an insert coupon with an ECB deal to get bottles for 50¢ each. This deal starts on 4/29. Look through the CVS weekly ad to find more deals!